You don’t always have the biggest safe with money in it when you start a business. In fact, you start a business with limited finances and put in all your efforts to make it possible to multiply this money through successful business venturing. In order for your business to run successfully, you have to have a very prudent mind. You must know all the possible methods of saving money on your expenses and making the most of what you have. Making casual decisions and letting small amounts of extra money go can be a start to a failure. It is no rocket science to understand that when a business starts, you have to make big expenses. You have to buy a building, get a system up, buy office supplies, arrange staff salaries etc. Furthermore, no one knows about your business when you have just started so you can’t expect a lot of profit at such an early stage of your startup. The best way for you to save money is by saving on your expenses. This can be best done today with the help of business credit cards. These are the cards that are meant to facilitate you in your business startup. Use these business credit cards when you are buying stuff for your new business. There are literally hundreds of companies offering such credit cards. 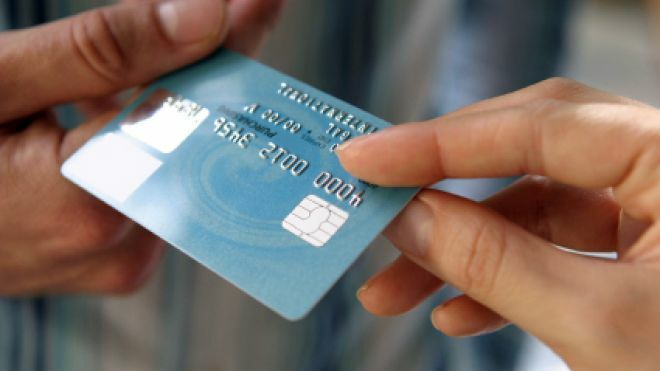 The best thing about credit cards is the benefits you get with them. Most of these cards would offer you great packages and discounts when you buy them. For example, you might not have to worry about the APR for whole one year when you have just bought a business credit card. Some companies might limit this APR-free timeframe to 9 or 10 months too. In addition to that, you will always get bonus points on making your first expenses. If you are able to spend the required amount within the required duration, you get bonus points that you can use to buy more products for free. For example, your card company might give you bonus points when you spend $5000 in the first 3 months. You are also offered bonus points on every purchase you make during the first few months. You get such bonus points in the form of points or cashbacks, i.e. you get some cashback for every dollar spent from your card. While annual fee is not that big of an expense but even that $150 or $200 means a lot when this amount can be spent on something of great value for your business too. Most of the well-known business credit card companies are now offering their cards without an annual fee for the first year. Flexible payment options and free travel miles are also some of the perks that are offered on many of these cards. The most important thing you need to have to avail the advantages of these cards is an excellent credit rating. Some cards can be purchased with average or fair credit rating as well but you could expect higher interest rates.